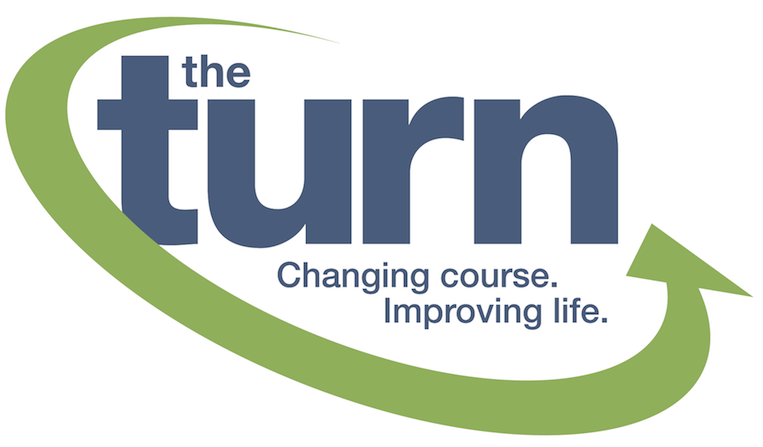 More than 200 of The Turn’s participants, their family and friends, donors, volunteers and staff gathered at the Wharton Center for the 13th Annual Join The Turn Outing. The double shotgun event, celebrating the importance of fitness and recreational programs to enhance the lives of people with physical disabilities, is annually referred to by those in attendance as one of the best days of the year. The day was highlighted by the announcement of The Turn’s annual Player of the Year recognition, awarded to Kevin Gillespie of Westlake. Special thanks to Leimkuehler, Inc. for their continued support as title sponsor, and to Chick-fil-A of North Olmsted for their 13th consecutive year as the lunch sponsor. 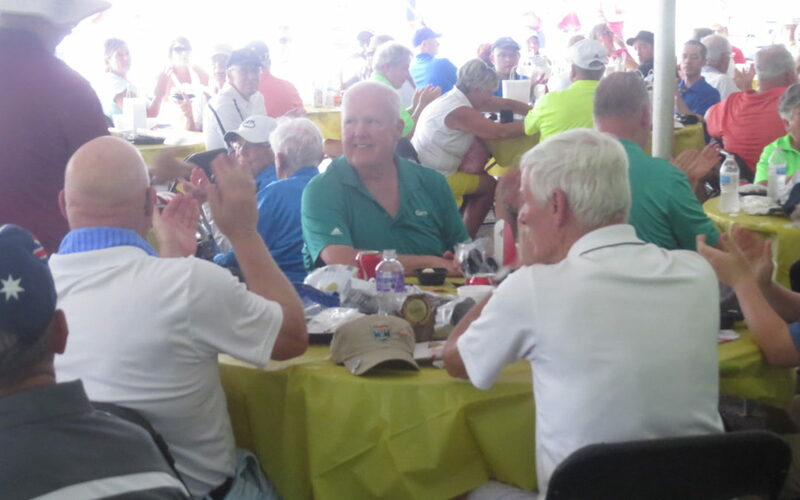 Check out photos from the outing at The Turn’s Facebook page.